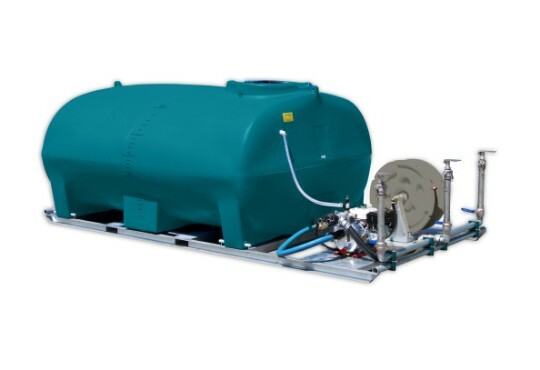 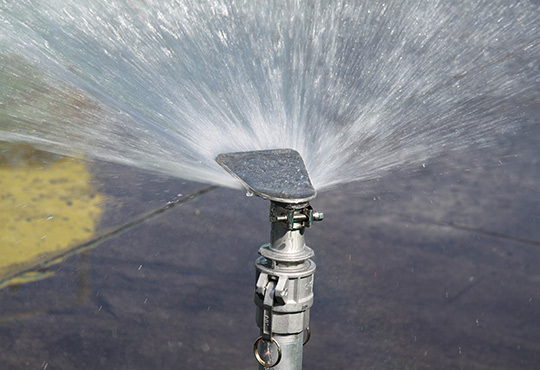 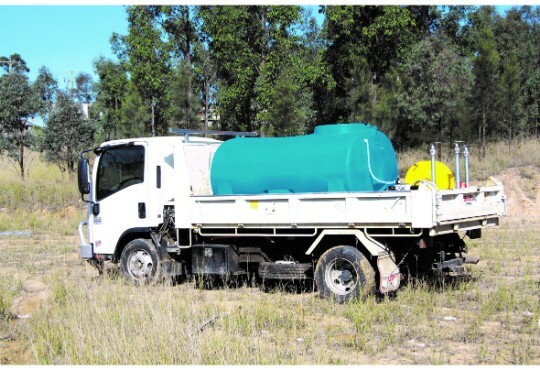 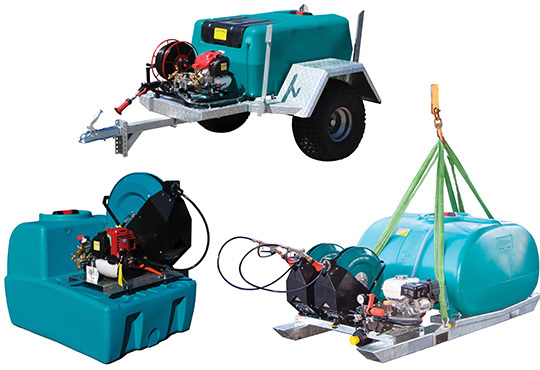 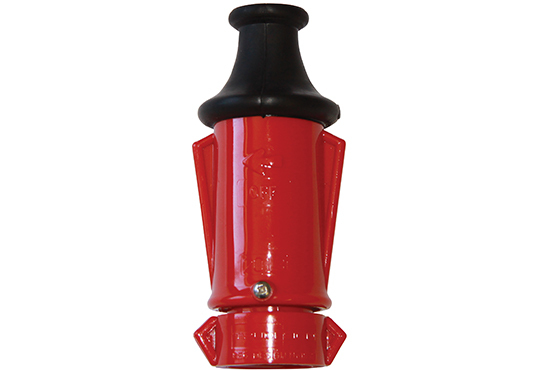 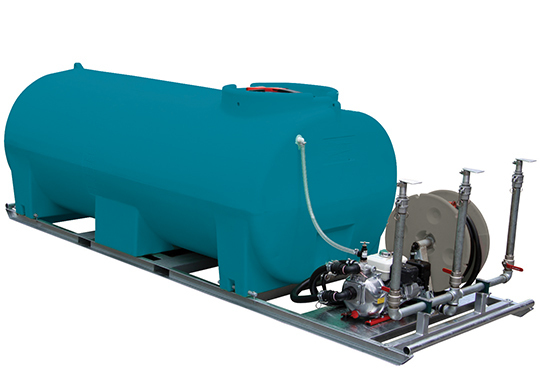 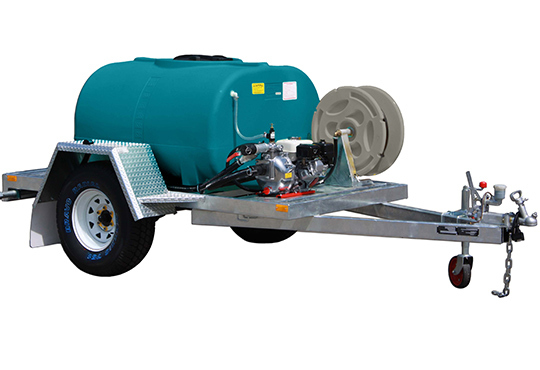 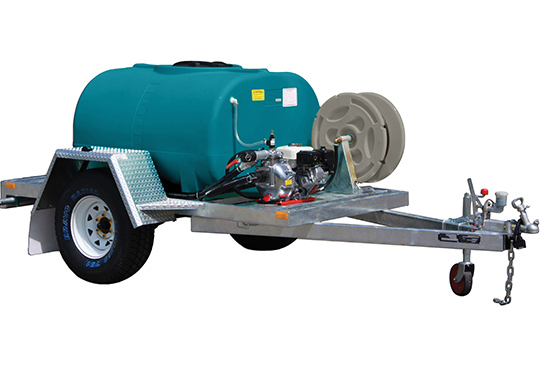 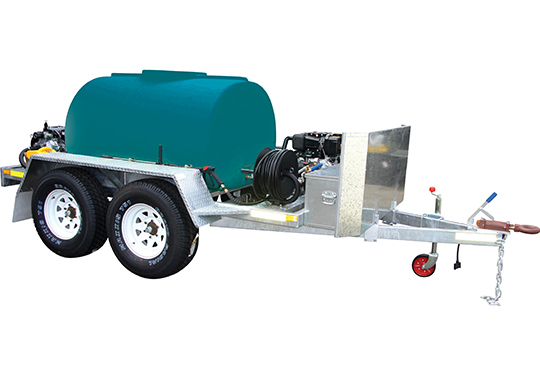 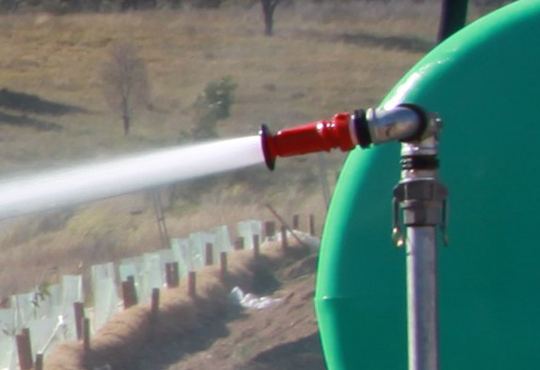 A complete water delivery system, our AquaMax units deliver water for dust suppression, tree watering and site cleanup – you can even use it for fire fighting emergencies. 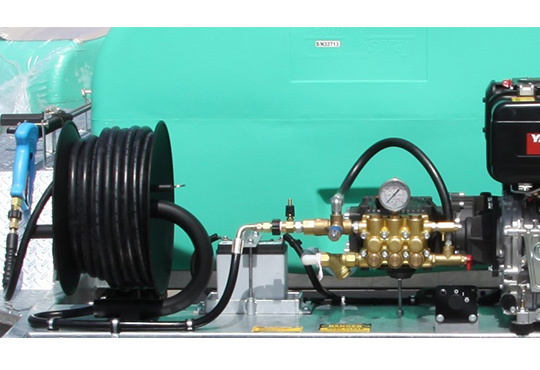 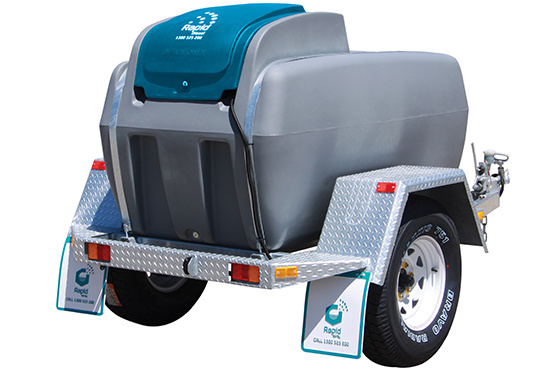 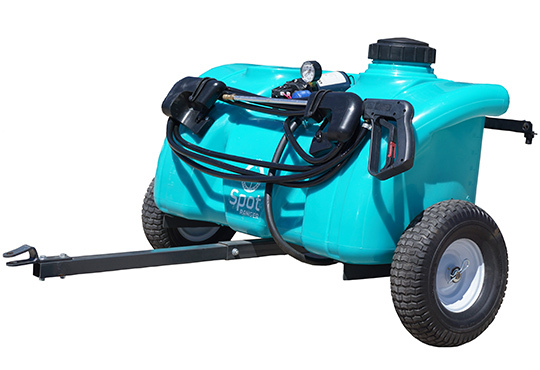 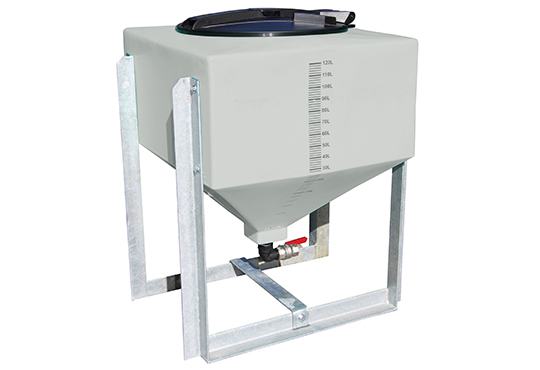 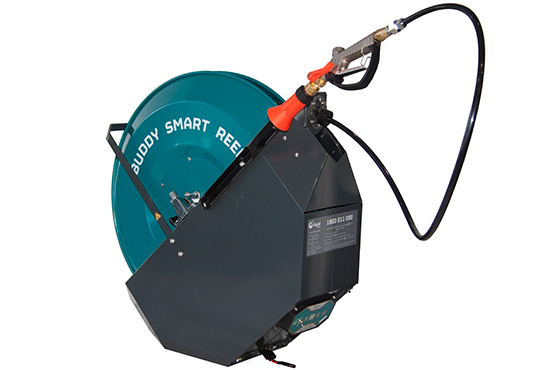 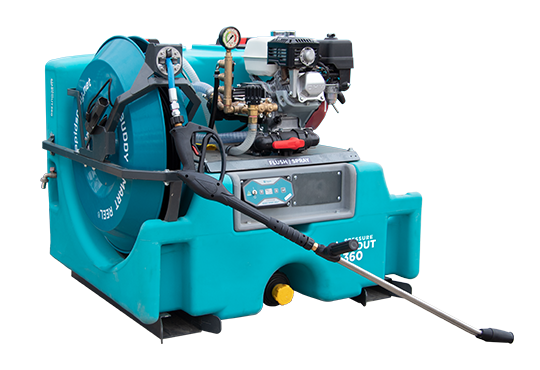 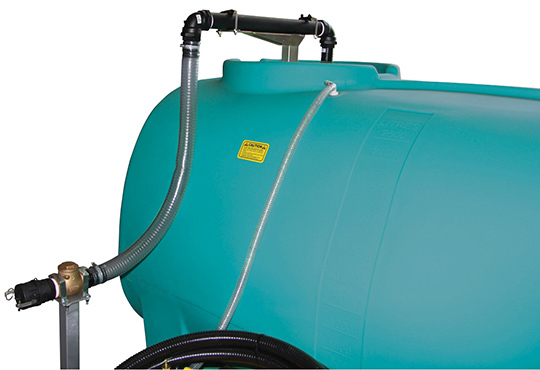 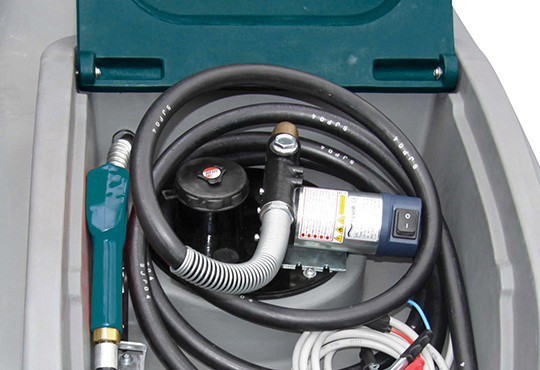 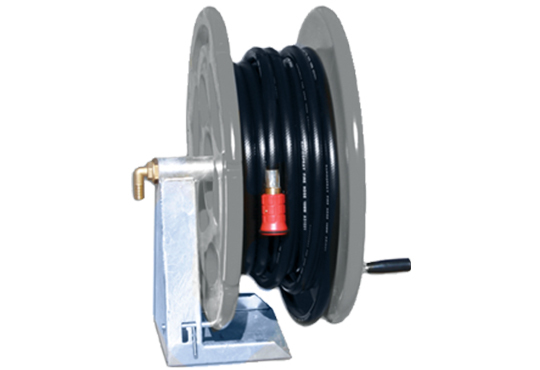 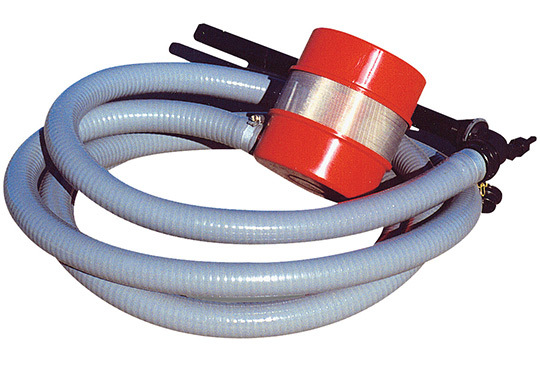 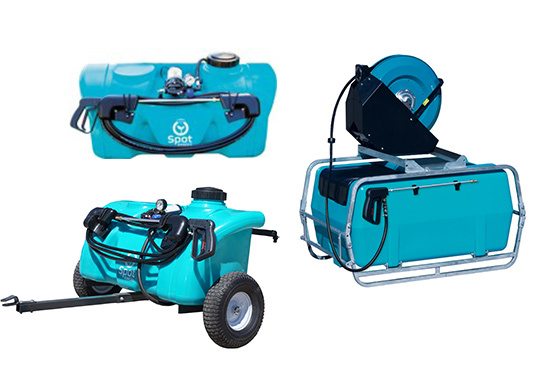 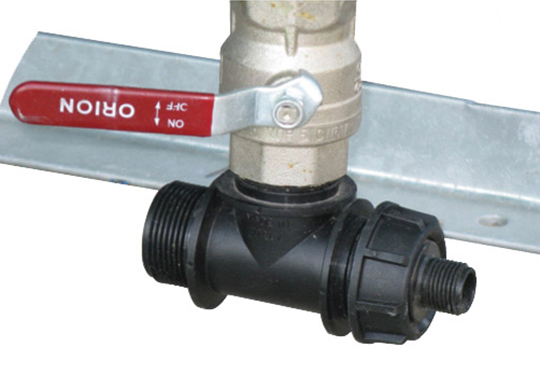 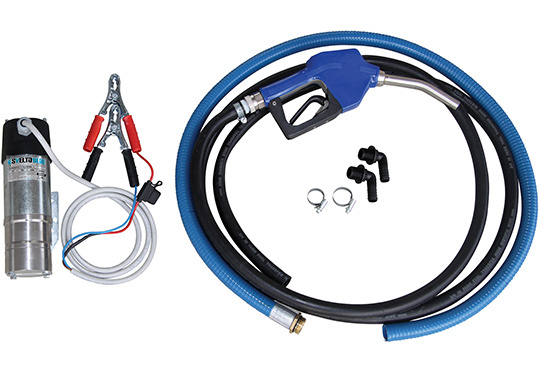 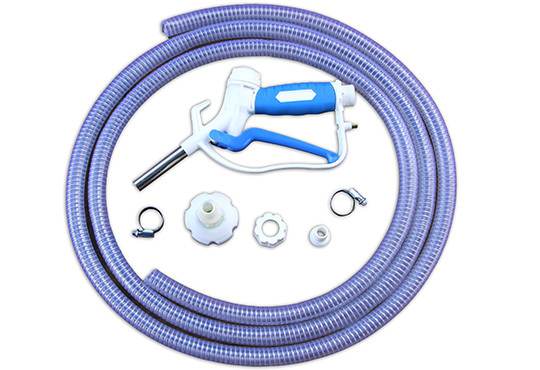 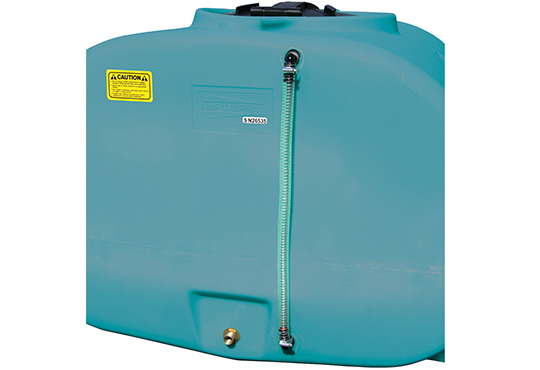 A combination of deflector spray heads, a 36m hose and reel, optional dribble bar or cannon spray head, makes your AquaMax unit a very useful multi-purpose water delivery solution. 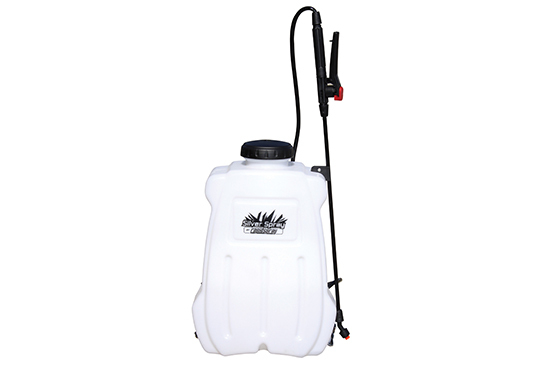 Really wet the ground and suppress that dust with our triple deflector system giving you a wide adjustable spray pattern. 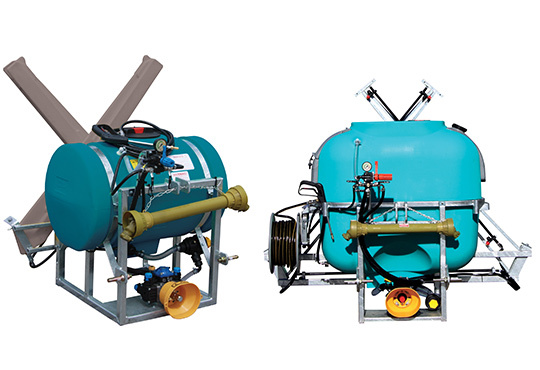 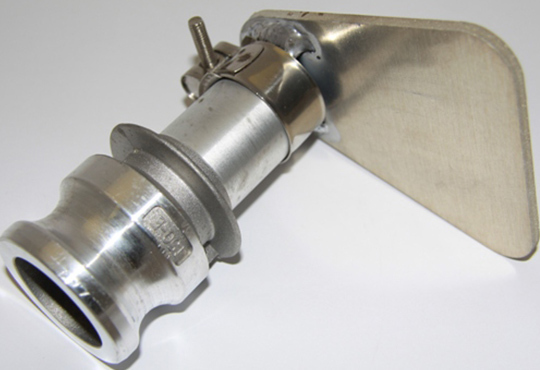 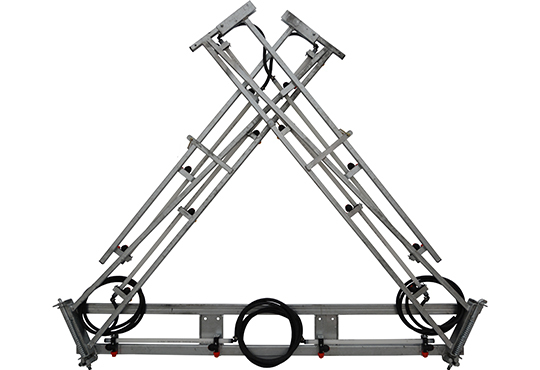 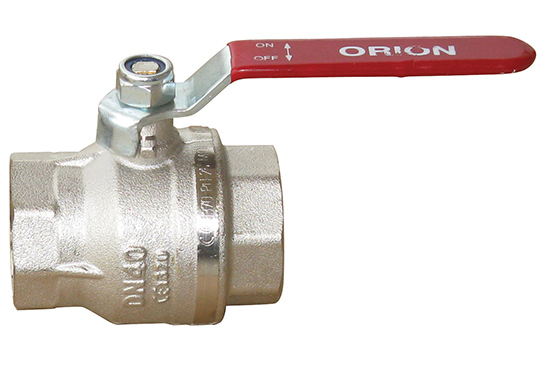 Each deflector is individually controlled by ball valves for directional spray control, and can be upgraded for each to be in-cab controlled with individual actuators with remote. 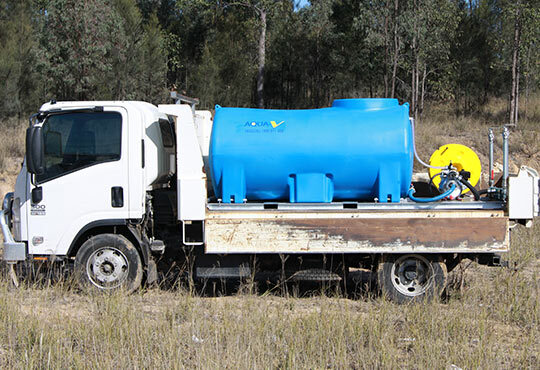 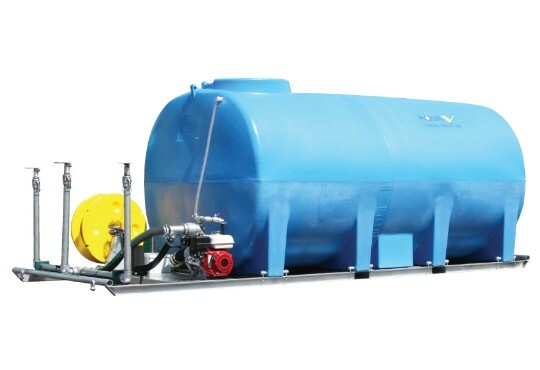 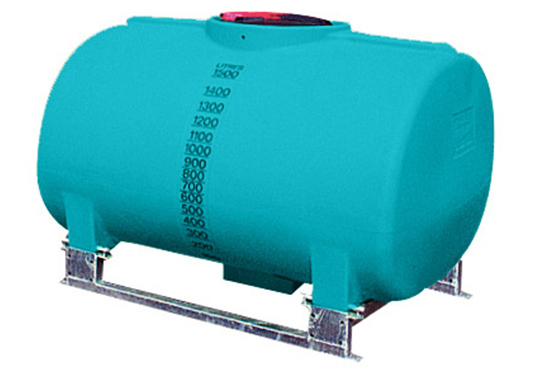 No need to have a dedicated water truck with our AquaMax Units. 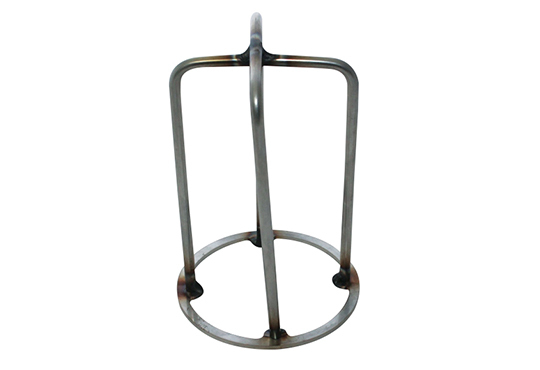 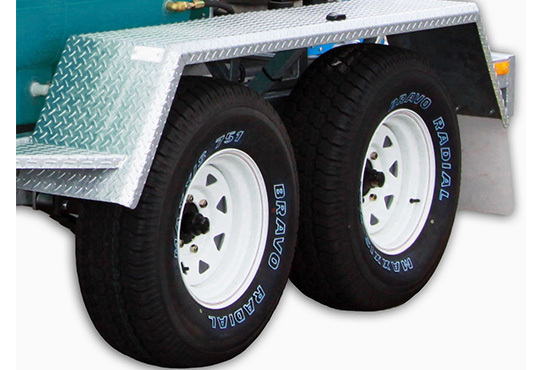 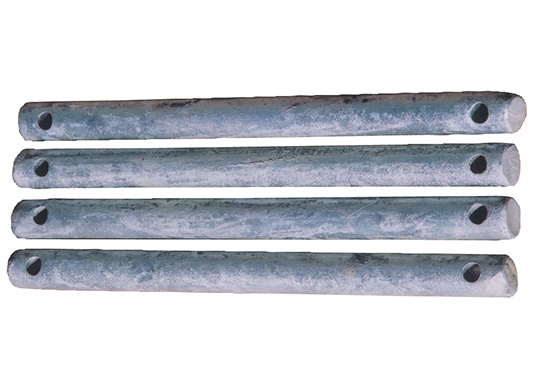 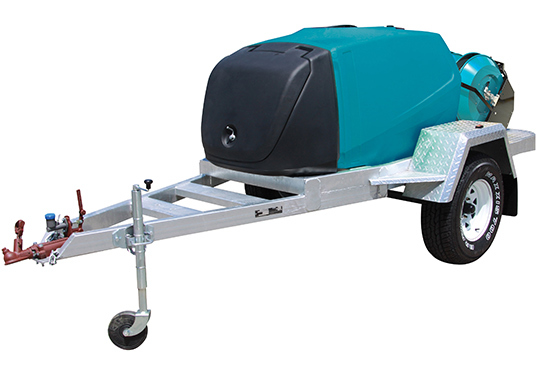 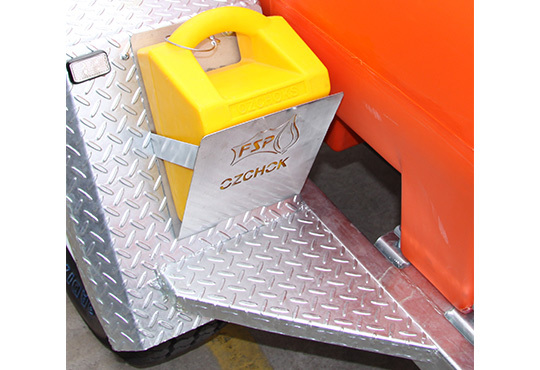 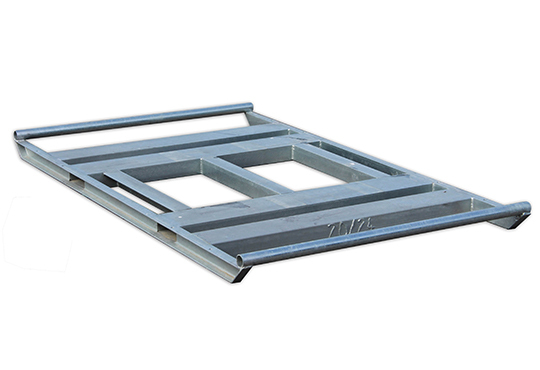 Heavy duty hot-dip galvanised steel frame features forklift pockets for lifting your unit on & off your truck. 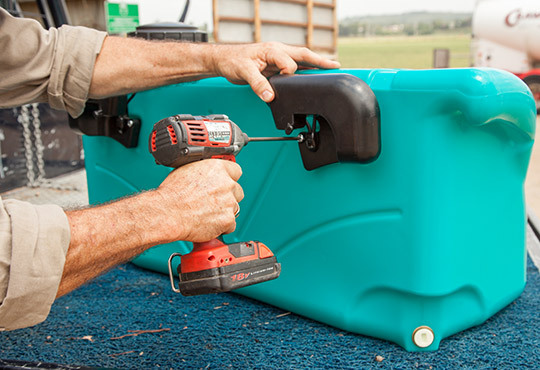 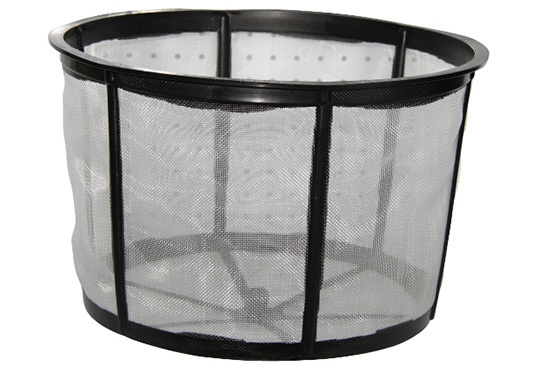 Store your unit when not in use so you can be using your truck for other tasks! 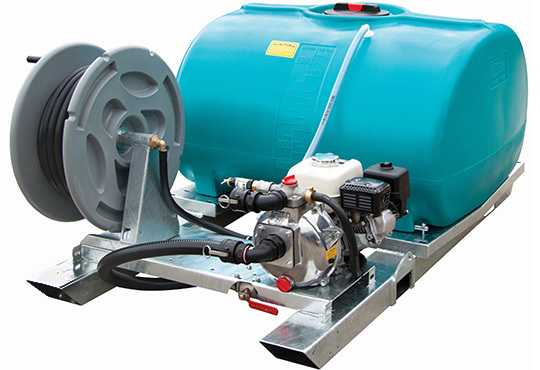 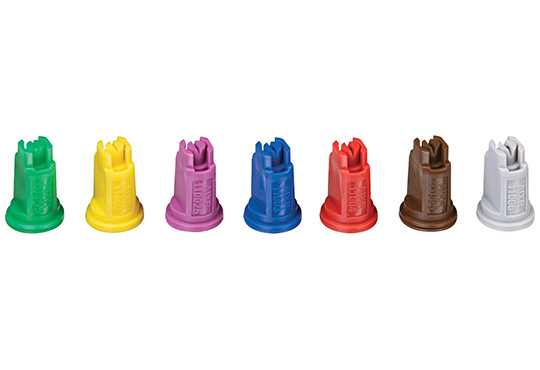 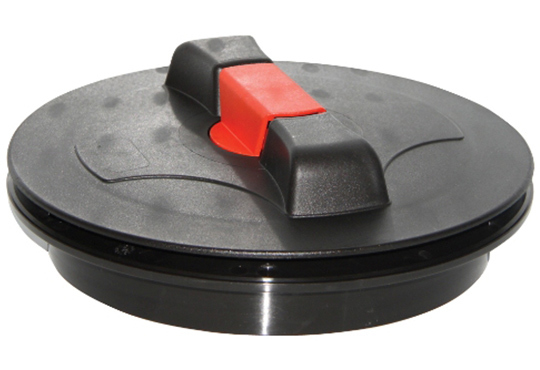 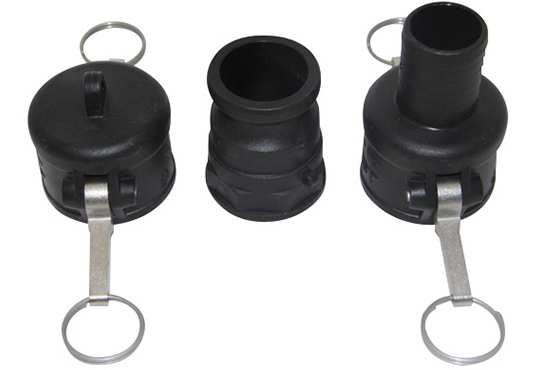 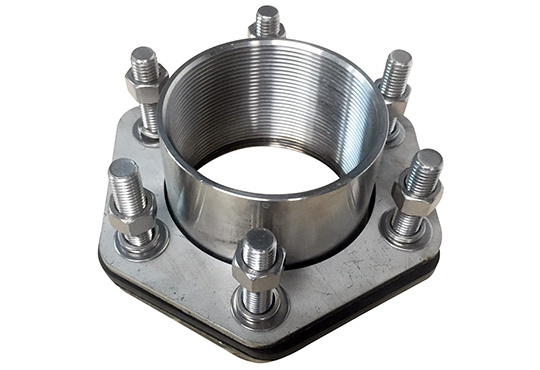 AquaMax units come standard with the Rapid Spray Ball Baffle system for stability and smooth driving experience without the ‘slosh & surge’ of liquid. 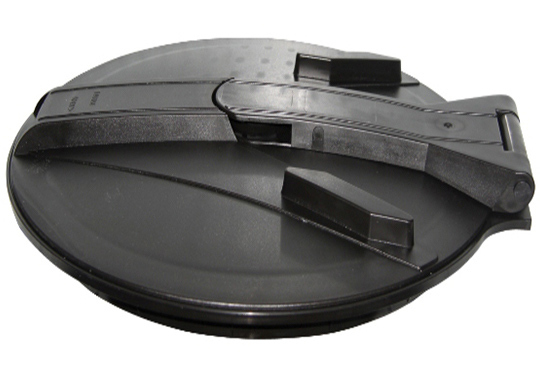 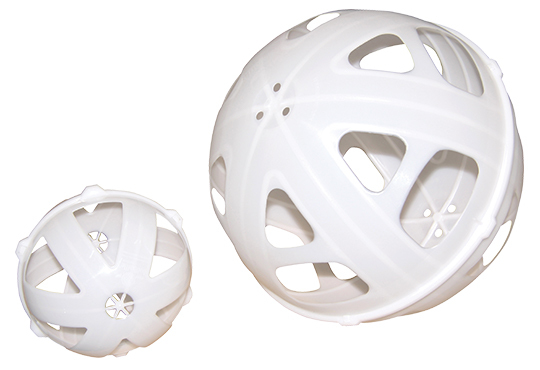 Watch this video testing the Ball Baffle system and see for yourself how much difference it makes to the safety of your load. 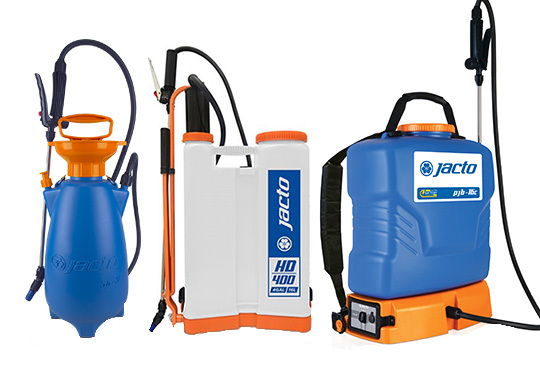 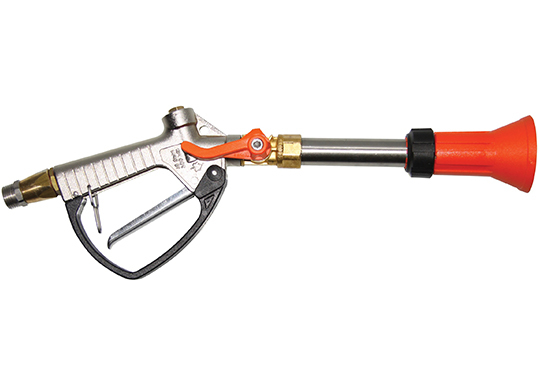 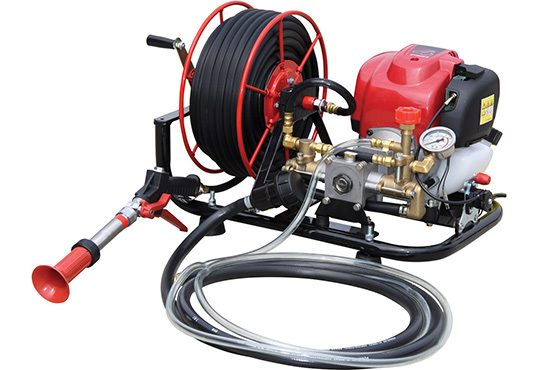 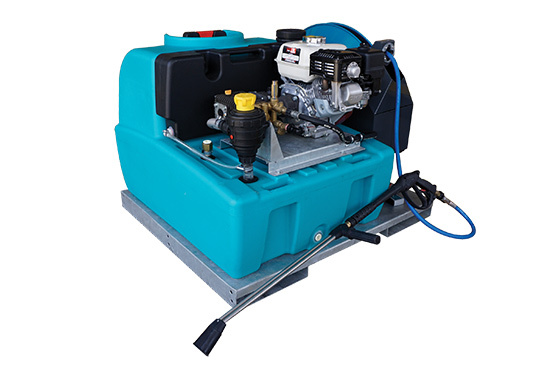 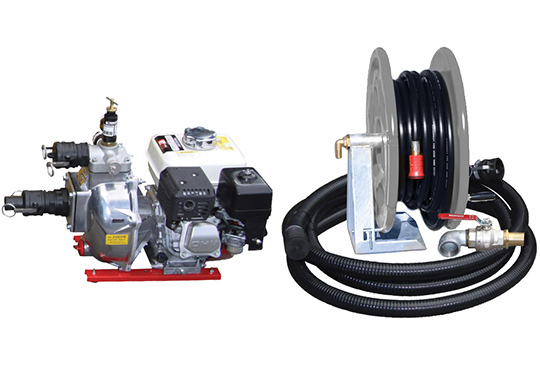 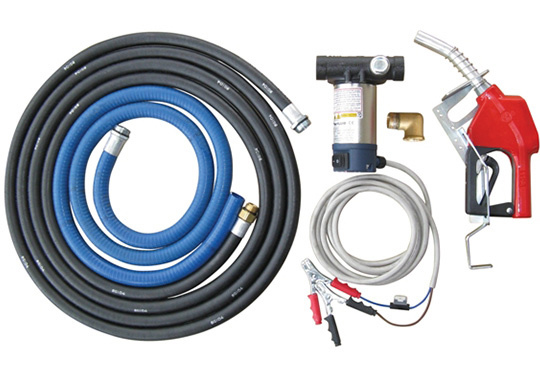 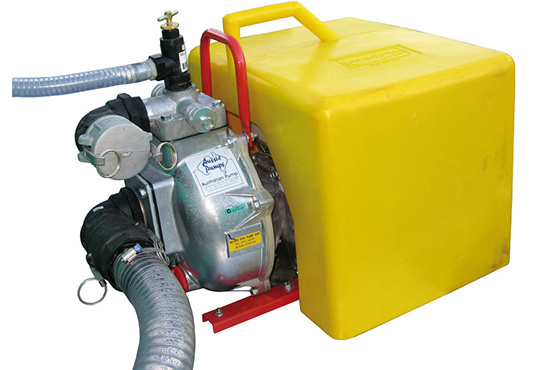 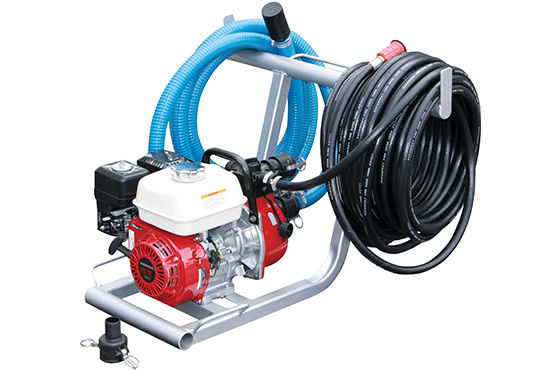 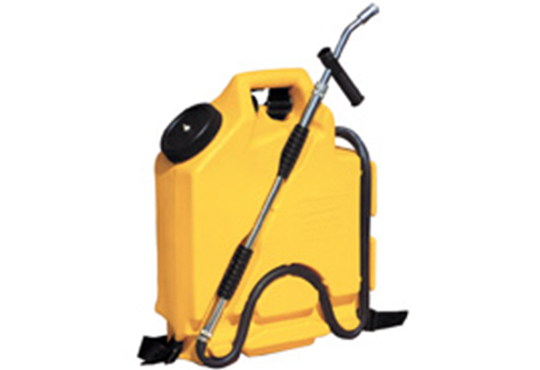 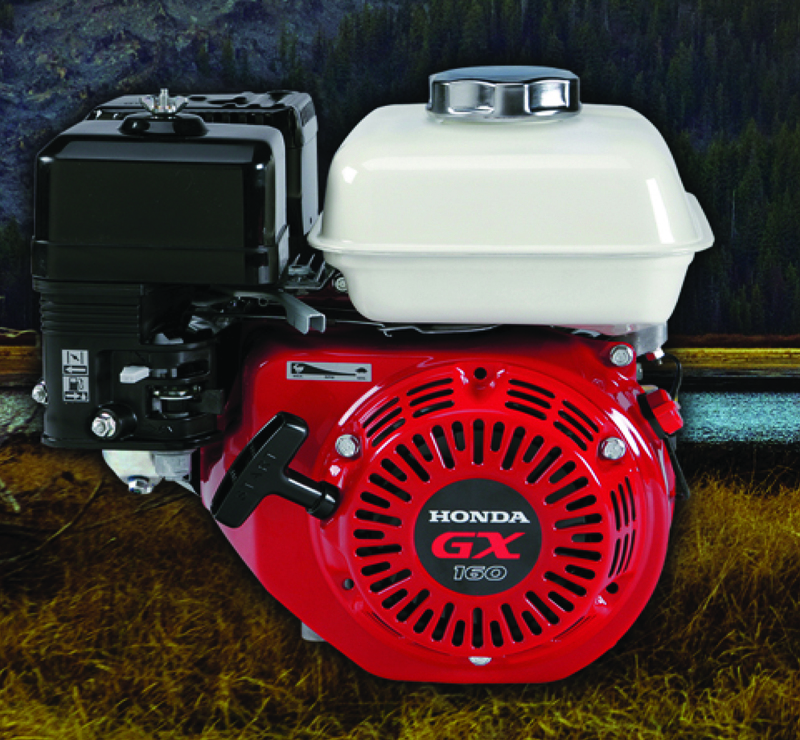 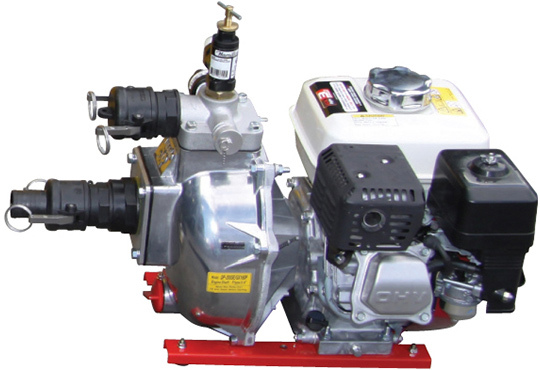 A genuine Honda GX160 motor and Aussie FireCheif centrifugal 490L/min pump, make a powerful combination for running the triple deflector sprayers for complete dust suppression and enabling impressive wash down through the hose reel and nozzle. 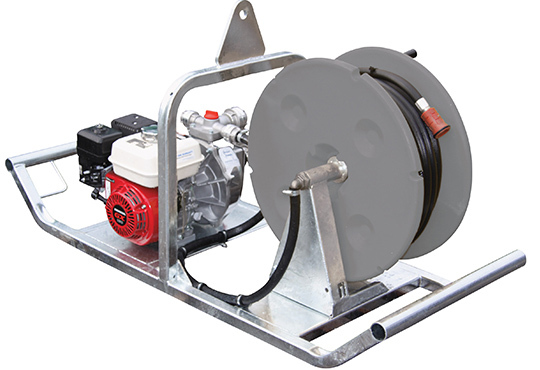 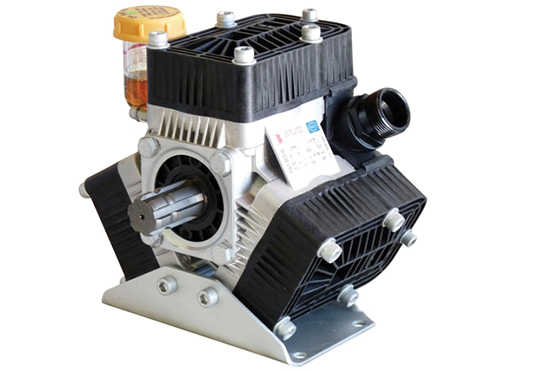 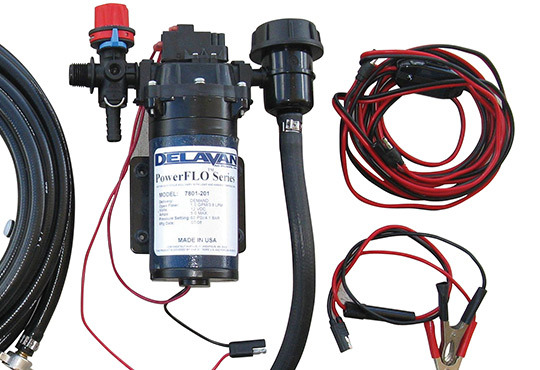 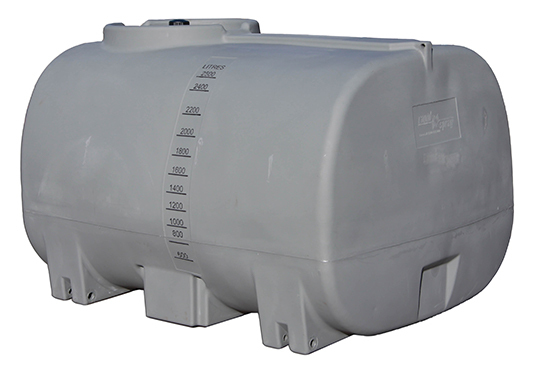 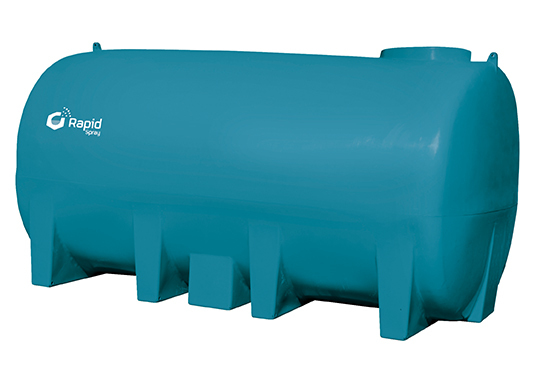 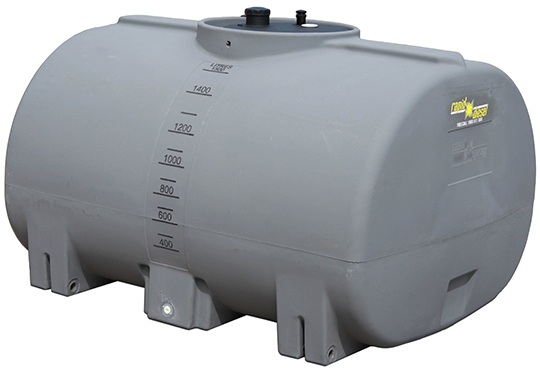 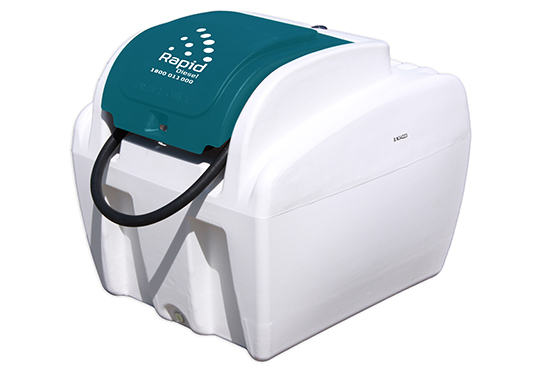 With a three year warranty on the motor and five year warranty on the pump, have peace-of-mind when operating your AquaMax unit. 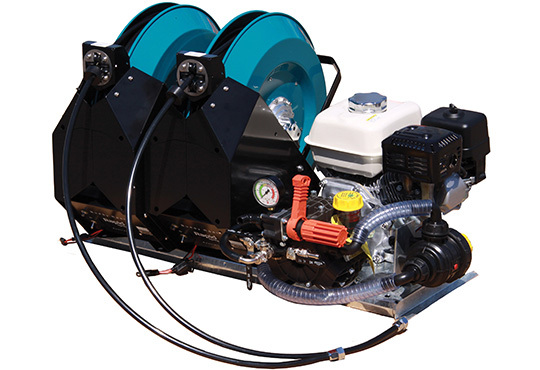 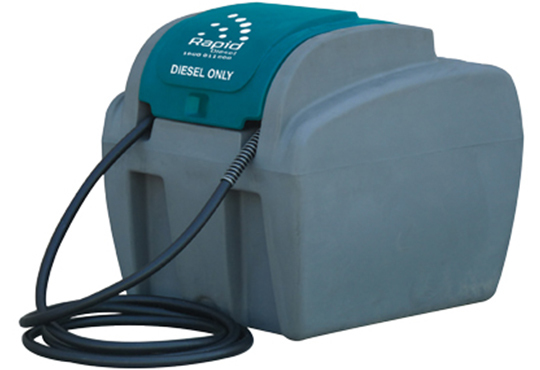 For ultimate ease of use, get your AquaMax fitted with the optional in cab control system featuring a hand held radio remote that allows you to start and stop the motor and operate the deflector sprays and optional dust suppression bar (if fitted) all from the comfort of your cab.